That sunset is incredible! Talking about fire in the sky. 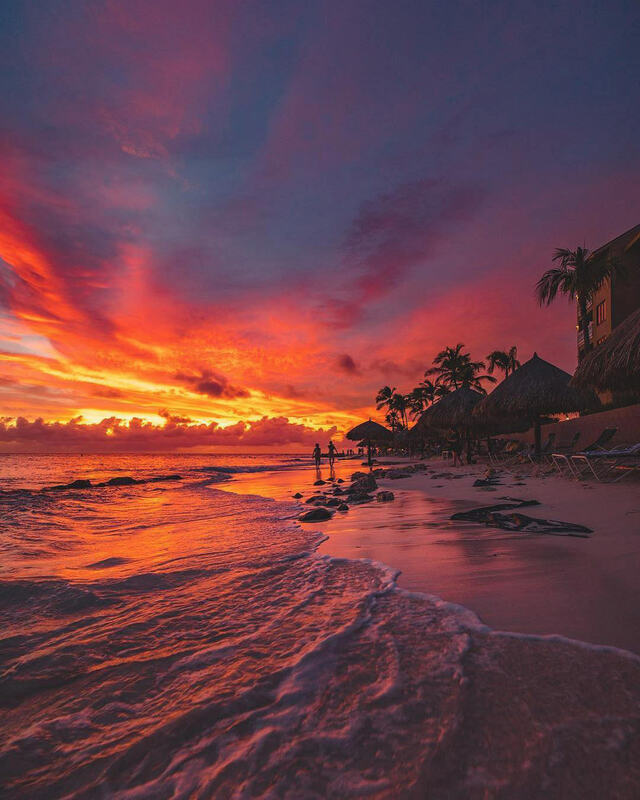 Sunsets in Aruba are straight out of a dream.